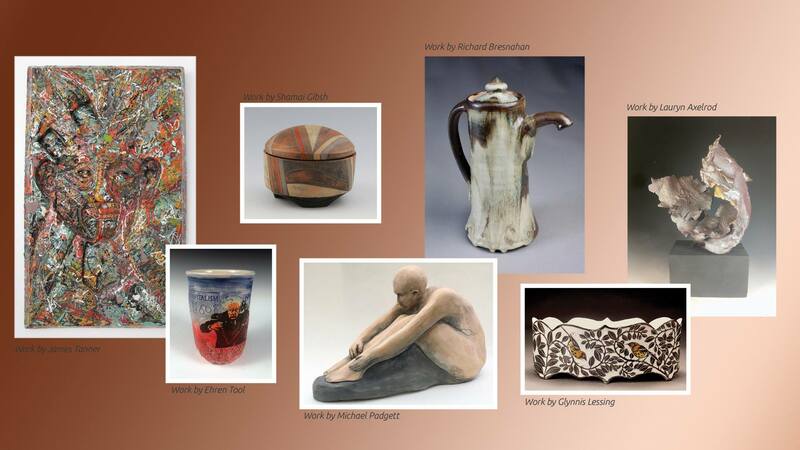 Inspired by lyrics from Minnesota musician Dan Israel’s song “Make This Life Mine,” this invitational exhibit will feature 2D and 3D works, primarily in ceramics, from over a dozen artists around the country. Each artist is offering art with a short essay that directly addresses the exhibition theme. “This is an exciting opportunity to elevate appreciation for both art and artist through object with narrative,” states Steve Basile of Curated Ceramics. Curated Ceramics is a Minneapolis-based national platform for ceramic artists. The website helps deepen collector appreciation for artists by emphasizing them as creative individuals well beyond conventional representation as makers of objects.